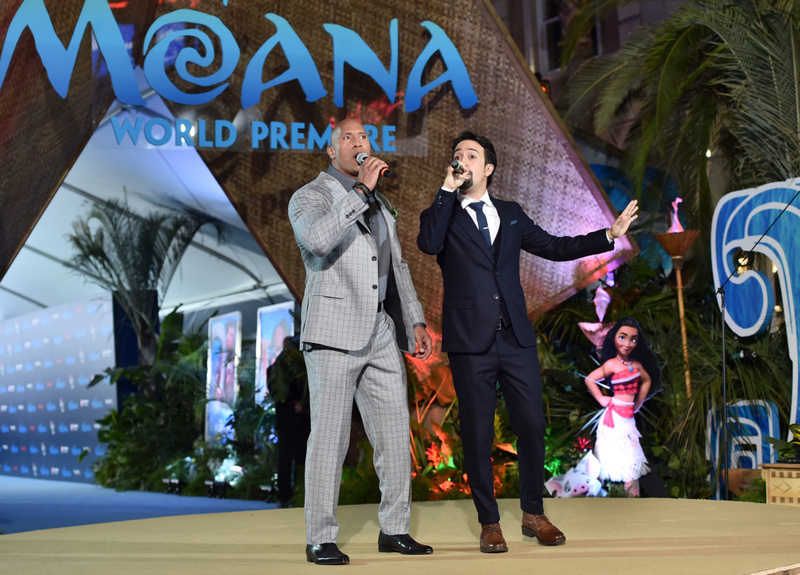 Exclusive Interview with The Rock: Maui in Moana | #MoanaEvent - R We There Yet Mom? This week, I had the amazing experience to attend the Moana Press Junket in Los Angeles, which included the Red Carpet Premiere of the movie, as well as interviews with Dwayne Johnson & Lin-Manuel Miranda. Take a peek at what People Magazine’s Sexiest Man Alive said in my exclusive interview with The Rock. I interviewed People’s Sexiest Man Alive?!? The day after the Moana Red Carpet premiere, People Magazine announced Dwayne Johnson, A.K.A. The Rock, as their Sexiest Man Alive. The group I was with unanimously agreed as we had just spent time with him, discussing his role in Walt Disney Studios’s Moana. Johnson plays Maui, a demigod Moana seeks out for help. Maui is charming and funny and handsome……pretty close to everything The Rock is. And our 20 minutes with him flew by – was it his charm and witty answers or were we just smitten with the Sexiest Man Alive? Dwayne Johnson walked into the room filled with 25 lovely ladies and took a brief step back as we all clapped for him. We had seen Moana and were all impressed by his versatility – his ability to step into this role so easily after being a college football player, a pro wrestler, and movie star – he did an incredible job in this animated role. I don’t think he was expecting the applause, and the audience but he quickly broke out into that dazzling smile and took a seat. Why was it important for you to do this role? It was important for me to do the role because it was a great opportunity to showcase our Polynesian culture to the world. I’m half Samoan and half black, and I wasn’t too sure that I was ever going to get the opportunity again to showcase my culture. Our culture’s very rich and we’re very proud of it. It was also an opportunity to work with Disney in this capacity, in a classic animated capacity with the element of music. I’ve done two Disney movies in the past, live action movies, but with Moana, you have a real good shot at creating something that’s a classic. And that’s what I wanted to do. So beside the eyebrows, what else do you see in Maui that’s you? There was a good amount of me that was infused in Maui. There’s a part of Maui that I can appreciate, because it’s my DNA. There’s a fun side to Maui, a need to keep things a little bit on the lighter side. He’s not quick to show his vulnerability. And some bravado, a lot of bravado, because you can mask a lot with bravado. Did they just animate you, or did you have to put on the costume for them to get the facial expressions and body movements? It’s a really cool process. There’s multiple cameras in the room as you’re sitting in the studio and you’re going through these lines and your facial expressions will then inform the animators on the facial expressions of Maui. So, if I say, ‘You can’t do that!’, my eyebrows go up, that will inform the animators, compared to other ways I could say it. What do you want people to take away from the film? It’s so culturally infused. Is that what you want people to take away? There’s a few messages that people can take away from the movie. I think that’s the wonderful thing about entertainment, and movies, and books that we read, is that we all have different interpretations of it. I think that they did a tremendous job of representing our culture in a way that makes us proud. At first there was a little bit of hesitance, from all of us but it was quickly quelled when I sat with John Lasseter and our filmmakers and they had took me through their process. By the time the script got to me, they’d already done years of research in going to all the different islands, and speaking with the high chiefs, in all the villages and trying to understand the cultures, which comes out in the authenticity of the writing. There’s a great takeaway that speaks to all cultures, ages, and religions. We have this little voice inside of us, and to always make sure that we follow that voice, and listen to the voice… and have that kind of faith, not necessarily a religious faith, but faith that there is more. And you can be more. Kind of relevant today, right? What was the biggest challenge for you with Moana? It’s just a different muscle to exercise. It was almost like a baptism by fire. I had a lot of help around me in finding ways to really add real zest and life to words. So I would say the real challenge was making sure that the words that I spoke had life and the correct energy and the correct temperament and tone and intonation where it had to go to different places and pitch and things like that, so…. It was a real fascinating experience, um… for me. One of my biggest surprises in the movie (spoiler alert!) was to hear The Rock singing & rapping. Ok, it’s not that big of a spoiler, but he was so good at it. Maui sings a catchy song called “You’re Welcome” that was written by Tony-award winning genius, Lin-Manuel Miranda. Talk about the rapping you did in this role. You know, the bar’s set very high in a Disney movie when there’s the element of music. 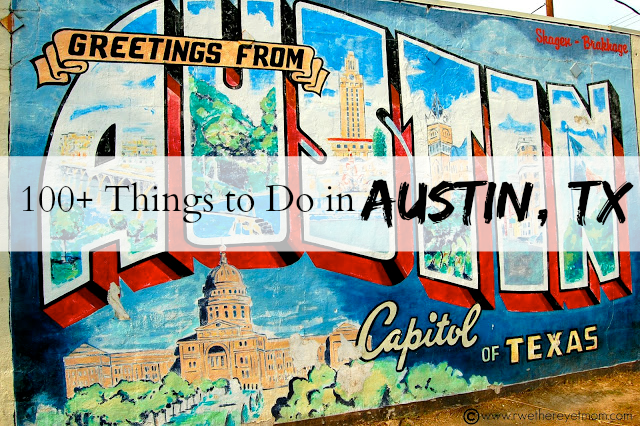 I felt confident going in that I could prepare and do the things that I can control. And also surround me with really amazing collaborators – like, masterful musical people. Lin-Manuel (Miranda), Opetaia (Foa’i), and Mark Mancina are very, very special. I was excited to sing a song, and to Lin’s credit, he did a lot of deep dive research. I’ve sung in the past, but for fun. Like I would go on a talk show – Ellen, or something – and I would break out a guitar and sing, and just make it kind of fun and silly. He (Miranda) found a comfortable range that I could sing in, and then he also pushed me a little bit. I had a real, real, real good time. And rapping too, so… I’m a rapper. Johnson is the father of 2 beautiful daughters – a 15 year old and an 11-month old. His eyes started to twinkle as we asked him about being a father and he said that being a father was his greatest accomplishment. But then the conversation turned to on his role of playing Pikachu for his daughter ….. have you seen this viral video yet? You have performed as Pikachu at home – does Maui perform at home, as well? I dressed up as Pikachu for my daughter Jasmine because we were in Hawaii shooting and she went to a pumpkin patch and saw Pikachu and she freaked out. She loved it. So Lauren and I thought, ‘Well what if Pikachu came for Halloween.’ So I became Pikachu. The challenge was finding a Pikachu costume that was big enough. We did find one and it was so hot in that thing. And so since then, Pikachu makes weekly visits. It’s a whole thing…he goes to get dressed in another room and he has to walk out back and around the house. He has to ring the doorbell and then he has his fun with with Jasmine and it’s very funny. Lauren & my mom are there and they mess with me because Pikachu just doesn’t speak for obvious reasons and it’s so hot, and after fifteen minutes, I’m waving and getting ready to say goodbye, and Lauren goes, “Oh, uh, Pikachu wants to dance? He wants to dance?” And she puts on music and… another twenty minutes. But it’s the best. As a father, do you look at the roles you accept in a certain way? Yes. With every role there’s that added responsibility to think are there qualities there that we look for that are important, and is the takeaway there. The messaging is important, even within the context of something more on the comedic side. What are you hoping children will take away from this film? Well, to have fun, number one, and enjoy it. I’ve seen the movie with an audience, and unbeknownst to them that I was there, and it was really cool and special when all the kids were leaving. There was just this energetic thing that happened where they kind of leave floating. When you accomplish that, it’s just such a cool thing, because it stays with us for life, as we get older. To create magic like that for our kids, and adults, is awesome. I think the takeaway for kids would be a few things. I think number one, having the confidence in yourself, that you are good enough. There’s a saying that we have in Polynesian culture, ‘Don’t go beyond the reef.’ We showcase that in the movie. Well you can go beyond the reef. And going back to listening to the little voice inside of you. Life is so noisy and there’s so much noise, it’s important that you to listen to it. You always want to revert back to the little voice that you have inside of you, saying you are good enough and you can do things. My time with Dwayne Johnson made me look at him differently. Yes, he is a mega-superstar and the “sexiest man alive” but he is a father who is trying to do the best by his children. He is genuinely excited for kids to see Moana and he hopes he helped be a part of something special and memorable. Go see The Rock as Maui in Moana this Thanksgiving week with the whole family – it’s adorable!